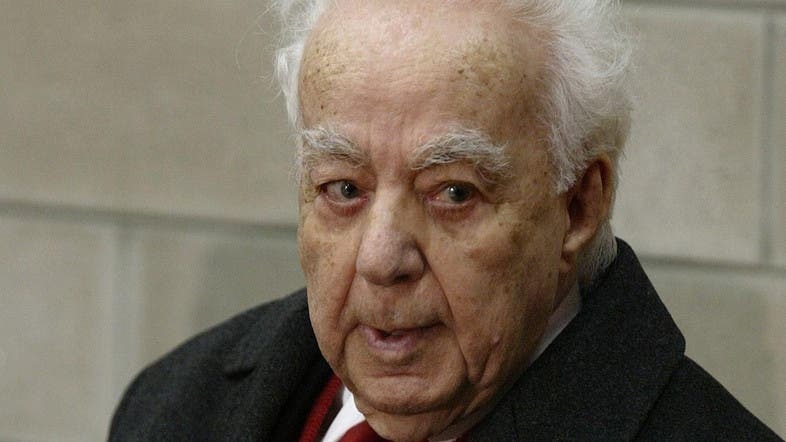 Said Akl, one of Lebanon’s most prominent 20th-century poets, died on Friday at over 100 years of age. He sparked debate with the idea that colloquial Lebanese Arabic should be seen as a separate language to the more formal Arabic commonly used in literature. He saw Lebanese as equally worthy and proposed using a 37-character Latin alphabet to write it instead of Arabic script. He courted controversy with some of his political views, such as when he criticised the presence of armed Palestinian groups in Lebanon’s 1975-1990 civil war and said he backed the Israeli army fighting them. On Friday Lebanese figures paid tribute to Akl, who worked into his old age.